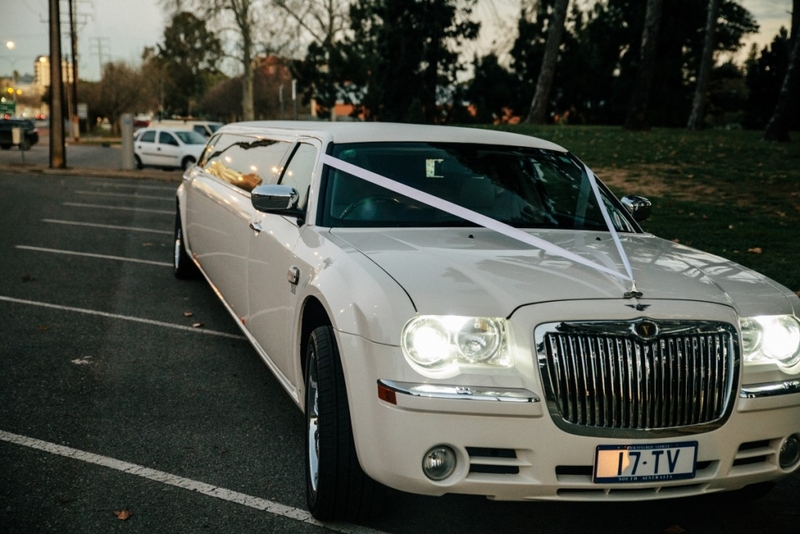 P&K Limousines is a family owned business and we have over 25 years’ experience in the wedding industry, hospitality, tourism and corporate sectors. We offer a personal but professional service where we endeavor to ensure you have a relaxed, enjoyable and memorable journey. Our company is based on the belief that our customers’ needs are of the utmost importance. Our friendly experienced accredited chauffeurs are there to make your day a memorable one. For those once in a lifetime occasions, a limousine to transport you with style and elegance to your destination is the perfect choice. We know what you expect and will make your event a memorable one. Barossa Valley- Mc Laren Vale – Adelaide Hills and the Clare Valley tours. Sit back and relax and allow our experienced chauffeurs to drive you to one of South Australia’s world renowned winery regions. P&K Limousines were a pleasure to deal with from the initial consultation on the phone, till the end of our day. Our driver was lovely and great to talk to about the events of our day. The car was spotless and looked classy. Great service. Super impressed with the service Peter & Kerry supplied. We were treated with such respect and like royals! The car was beautiful and spacious, with an entertainment system that you could operate yourself. We have only praise for P&K Limos. Kerry was very helpful and did everything to make the booking process and passing on of information run smoothly. We had 3 drivers with cars and can't thank you enough about the polite and friendly way we were looked after the whole day. Grab everyones attention when you arrive at your destination. 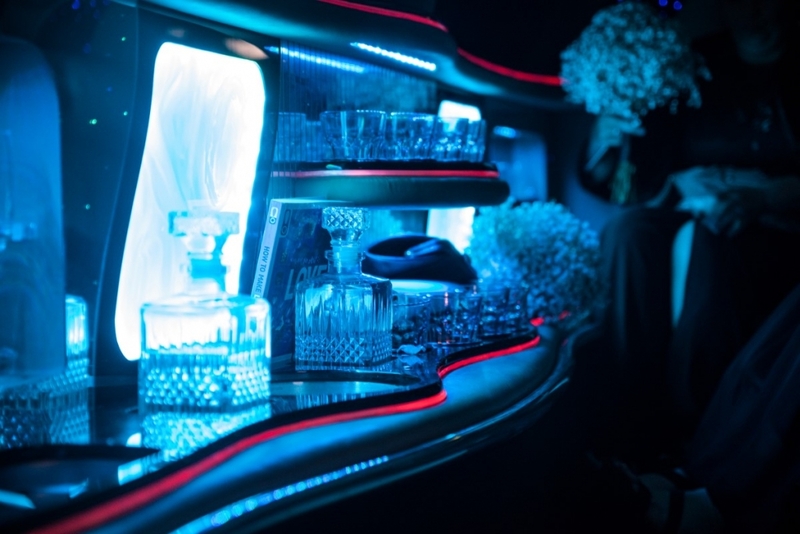 P&K Limos will ensure you travel in safety and style. 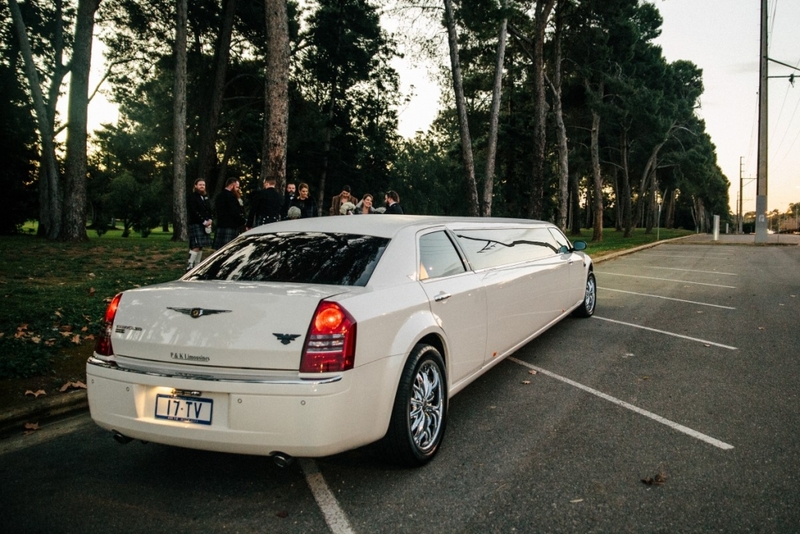 Arrive in style in our stunning White Chrysler 300 Stretch Limousines and Sedans. We will do our upmost to make your special occasion one to remember, if you have any special requests, let us know and we will try to accommodate. We offer competitive pricing with excellent service and don’t forget to ask us about our off peak rates. 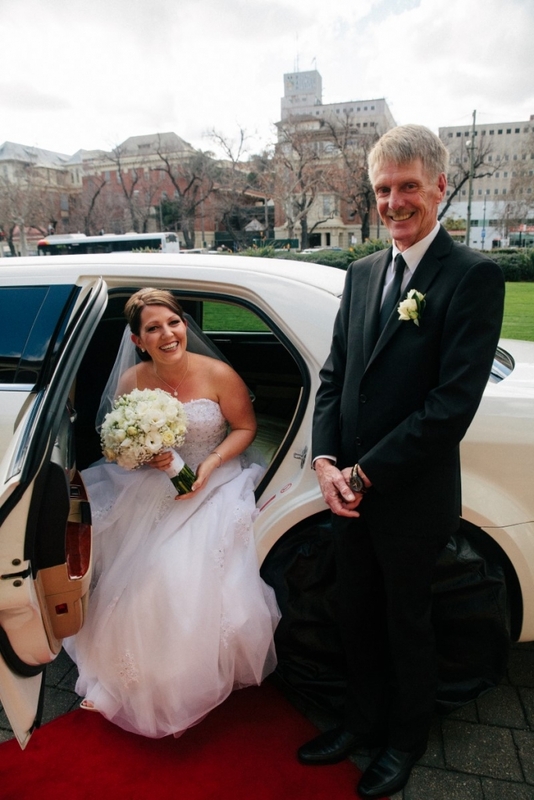 Your uniformed chauffeur arrives for your smooth and relaxing ride to your ceremony. He assists you with entry into your limousine and pours champagne and soft drinks for you and your attendants. Our wedding package comes with Ribbon / Tulle / Red Carpet Complimentary Drinks and Umbrellas. On arrival at the church, chapel or garden, the bride like a princess steps out onto the red carpet. 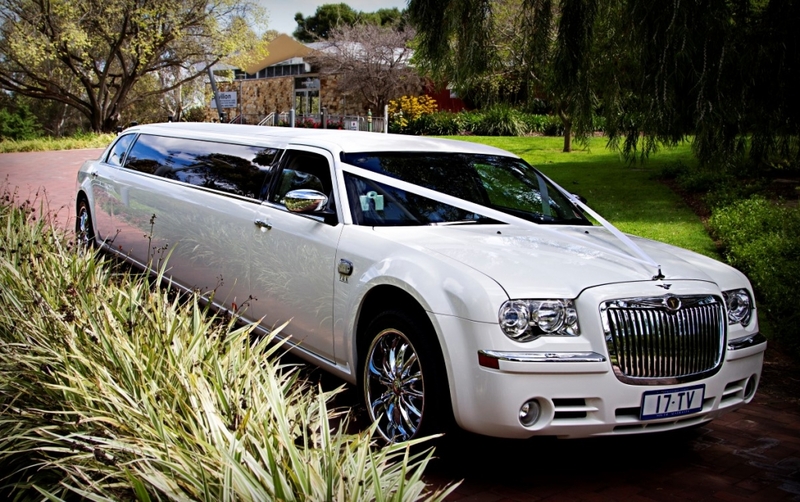 Your Limousine then chauffeurs you to your various photograph locations, finishing at your reception. 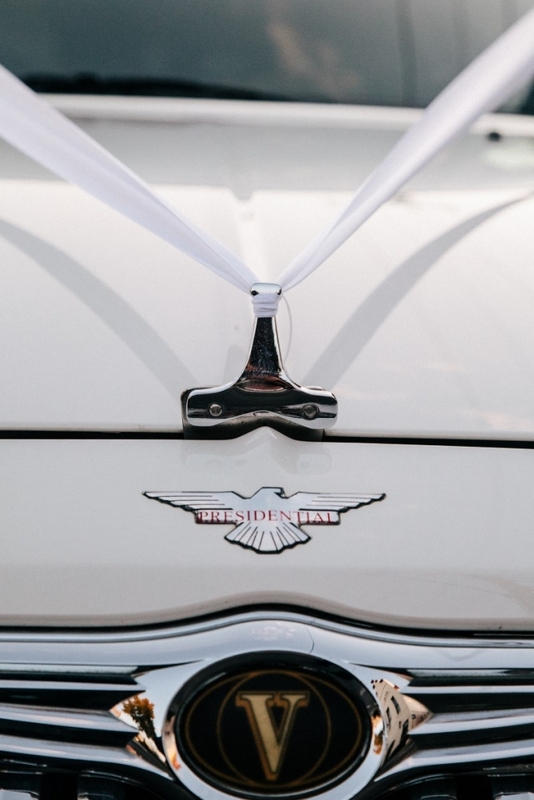 We can also offer a getaway car at the end of your reception. 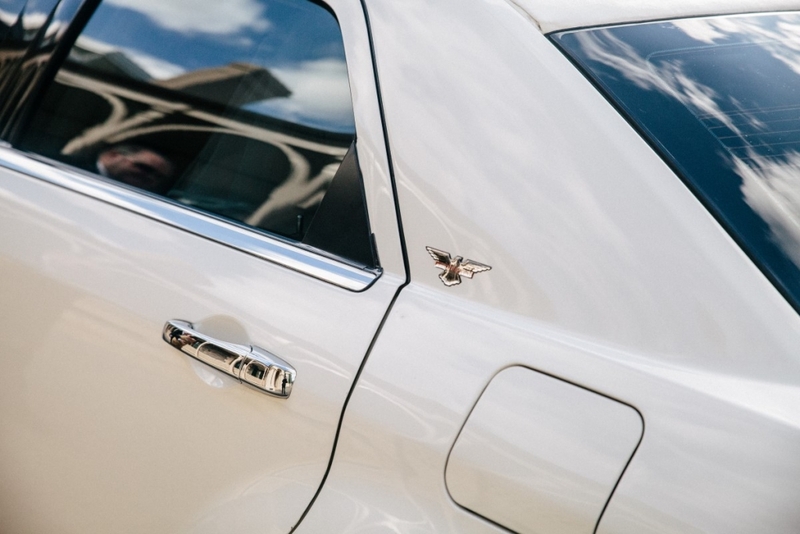 Our vehicles will always be of the highest standard and presentation, and you can be assured that your time spent with us will be most enjoyable. We will do our upmost to make your special occasion an occasion to remember, if you have any special requests, let us know and we will try to accommodate. We offer very competitive pricing with excellence service and don’t forget to ask us about our off peak rates. Please fill in the form below to send us an email. We’ll get back to you within 24 hours.